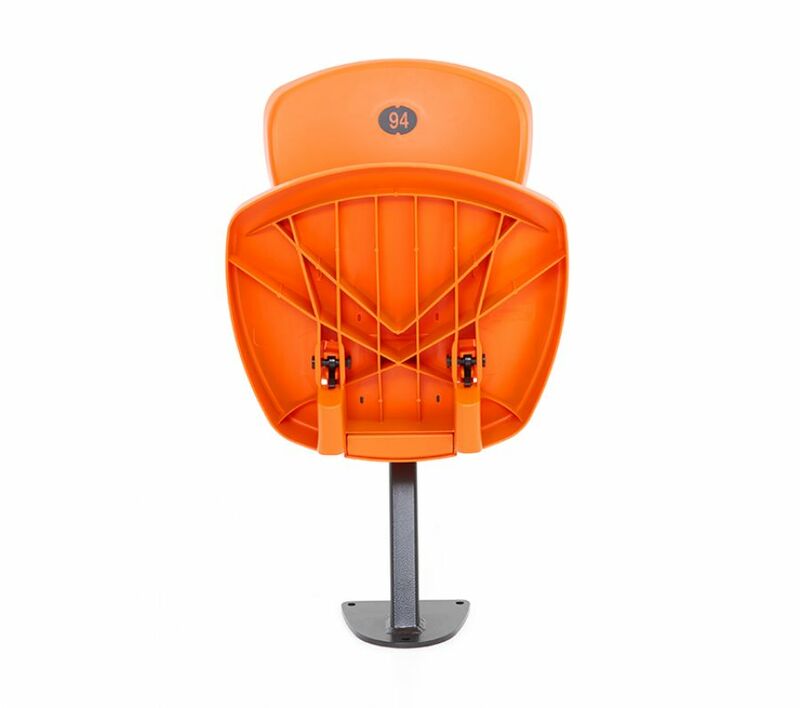 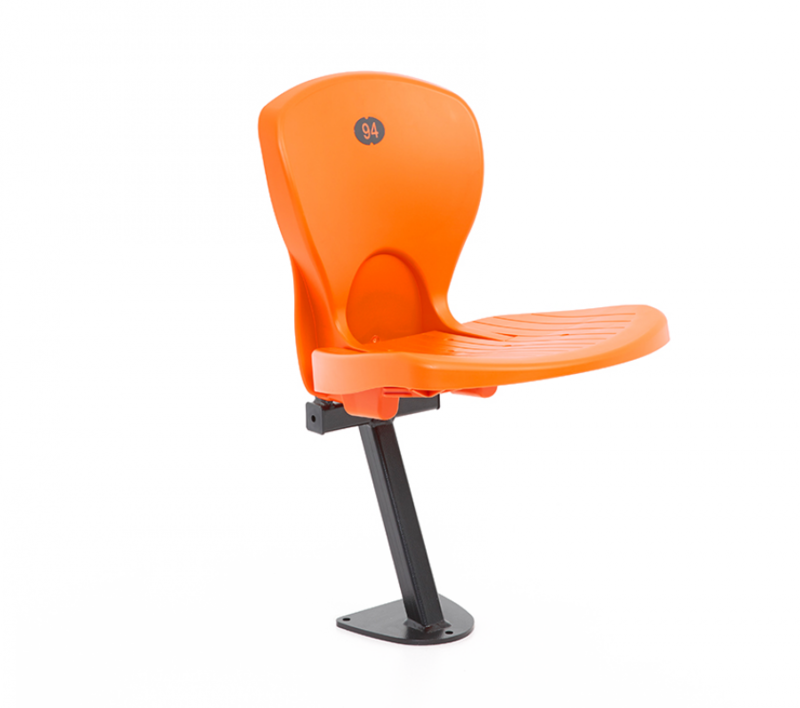 The Effuzi Albany is a comfortable and durable stadium seat designed to enhance audience comfort. 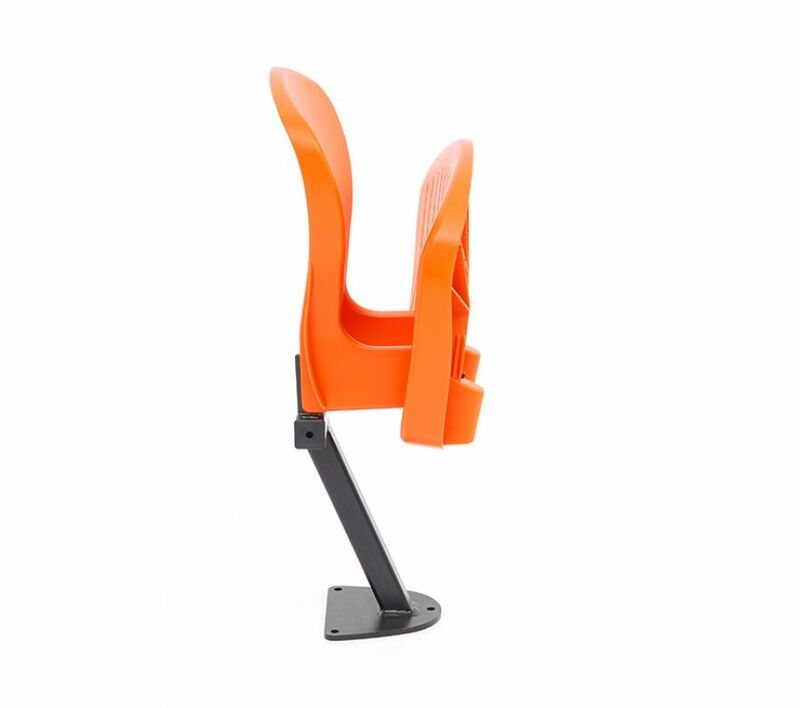 It is injection moulded and supported with a strong steel frame. 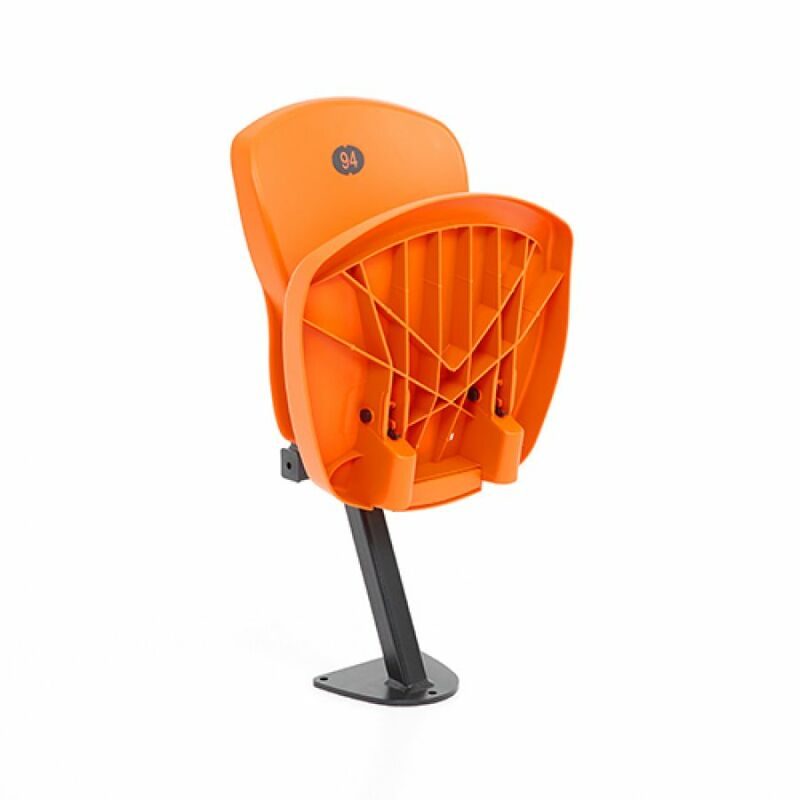 The plastic has been engineered to withstand the strong UV conditions of outdoor stadiums, and there will be little fading in the colour compared to other plastics. 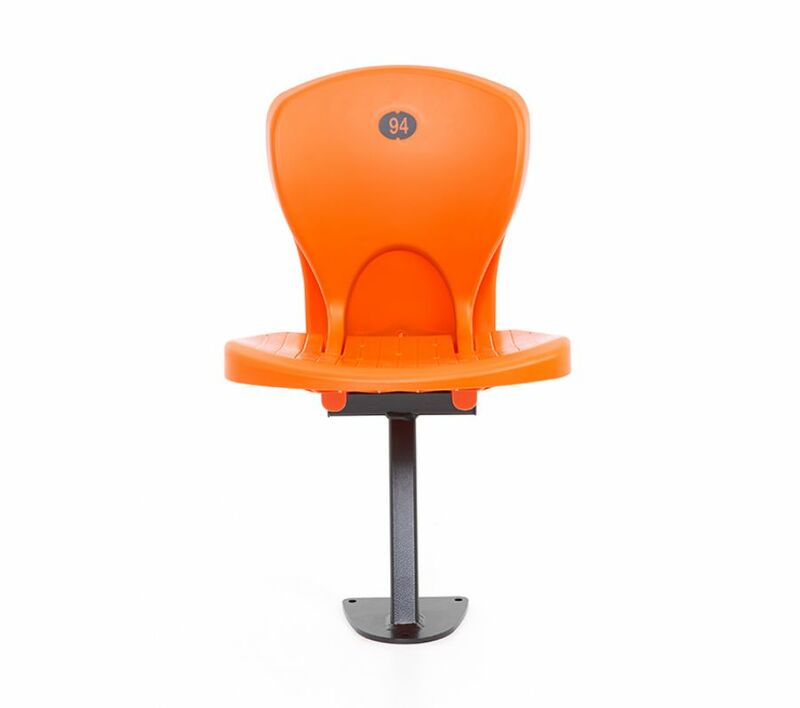 The Albany is designed to withstand heavy use and be maintenance free.